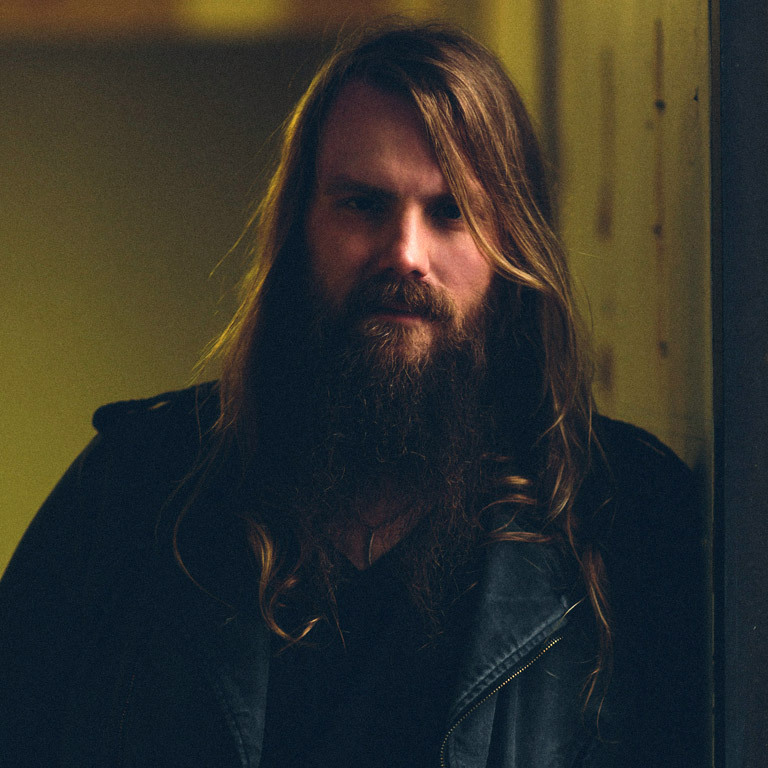 Pressroom | CHRIS STAPLETON HAS ‘STARS’ IN HIS SIGHTS. CHRIS STAPLETON HAS ‘STARS’ IN HIS SIGHTS. In addition to several tour dates with Eric Church, Stapleton will embark on a series of special headlining performances this spring including album release shows at New York’s Mercury Lounge on May 5 and Nashville’s Cannery Ballroom on May 8 and May 9. He is also confirmed to perform at the New Orleans Jazz & Heritage Festival on May 2, New York’s Farmborough Festival on June 26, Delaware’s Big Barrel Country Music Festival on June 27 and Louisville’s Forecastle Festival on July 19. See below for complete tour details. As part of Record Store Day 2015, Mercury Records Nashville will release a limited edition 10” vinyl, IN STEREO, which features three tracks from Traveller—“When The Stars Come Out,” “Fire Away” and “Tennessee Whiskey.” Stapleton will celebrate the release with a special in-store performance at Dallas’ Good Records on Saturday, April 18 at 12:00 P.M. Already receiving widespread acclaim, NPR Music recently premiered the first single and title track praising, “‘Traveller’ gives Stapleton’s loyal admirers what they’ve been craving: a consummately crafted song that’s also vibrant and immediate, traditionalist without being the least bit fussy about it…He’s a treasure who deserves the kind of genre-spanning audience a song like this one courts. Southern rock, Americana, country, long-haired soul—call ‘Traveller’ whatever feels right. It belongs in all of those categories. It belongs in your day, whatever kind you’re having.” Additionally, of the single, The New York Times asserts, “On this howling, earthy, spacious album, Mr. Stapleton’s voice is liquor-thick and three-drinks limber. That’s not the modern country model of manliness, which is preening and glossy, but a reminder of the genre’s haggard strain that long predates it,” while Country Weekly declares, “Every once in a while you run into a singer here in Nashville who just blows you away, an artist who can create sound in an effortless manner and transport your soul out of this world. This morning that someone proved to be Chris Stapleton.” The single can now be heard/shared here. Recorded at Nashville’s historic RCA Studio A (with additional production at The Castle and Blackbird Studio), Traveller was produced by Dave Cobb (Sturgill Simpson, Jason Isbell) and recorded by Vance Powell (Jack White). In addition to renditions of Dean Dillon and Linda Hargrove’s “Tennessee Whiskey” and Don Sampson’s “Was It 26,” the album features twelve original songs, including fan-favorite “Sometimes I Cry.” Recently, during a special album reveal party, Stapleton returned to RCA Studio A to record a new version of “Sometimes I Cry” live-to-tape in front of an audience—allowing a unique, once-in-a-lifetime glimpse inside the making of the album.